Let us take you from the Cancun airport to the Ixchel Playa & Cabanas we know where it is located. 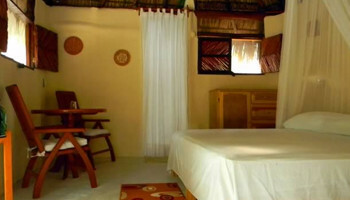 Cabanas Ixchel is located in hotel zone of Tulum where the Sian Kaan biosphere reserve begins, that is a natural Paradise with endless White sands beaches and exuberant tropical jungle, a good option for a calm retreat. Need Transportation from the Cancun Airport to Ixchel Playa & Cabanas?